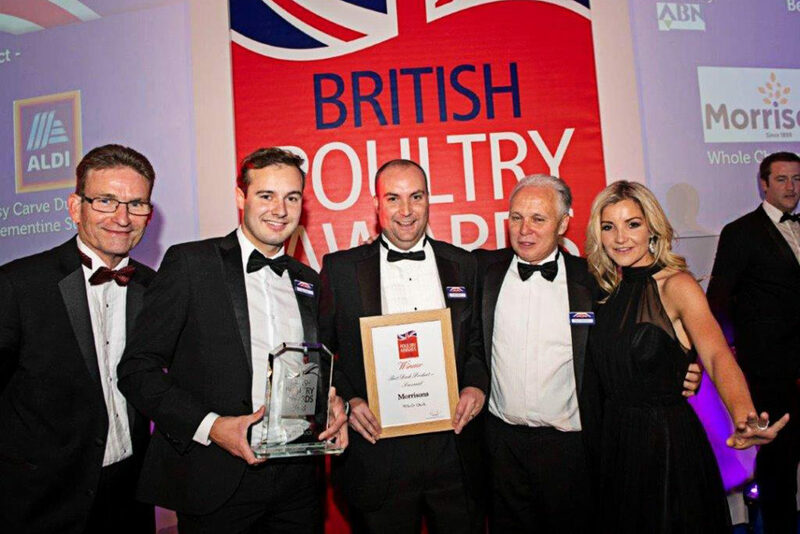 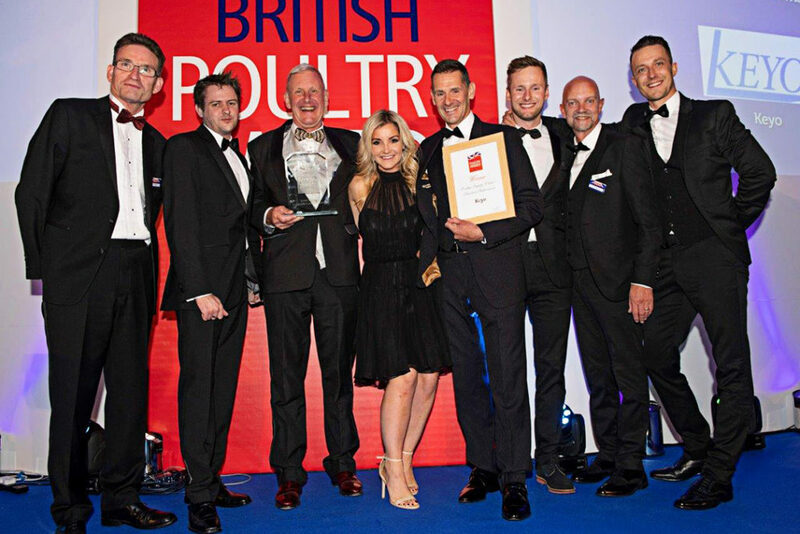 For the second year in a row Asda has won the coveted British Poultry Retailer of the Year. 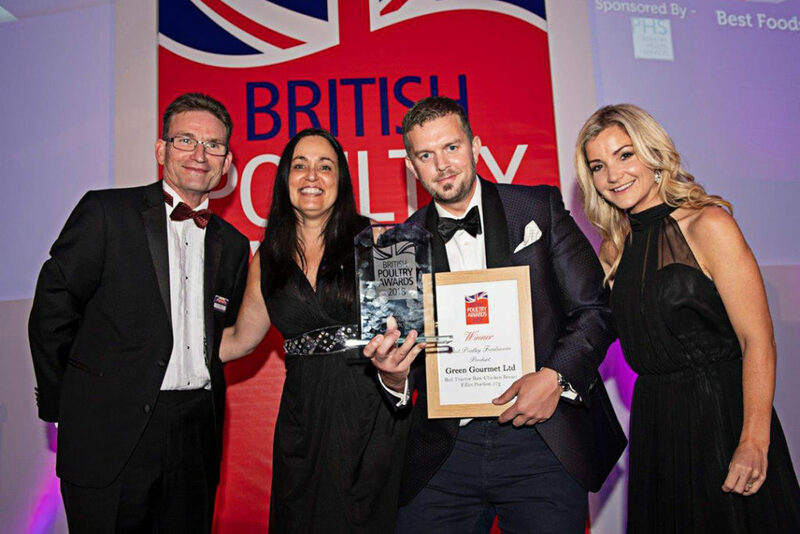 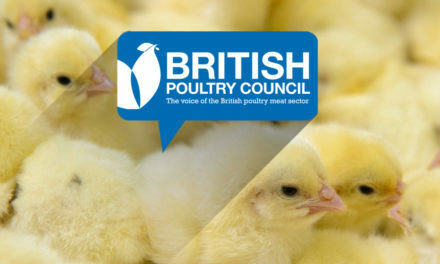 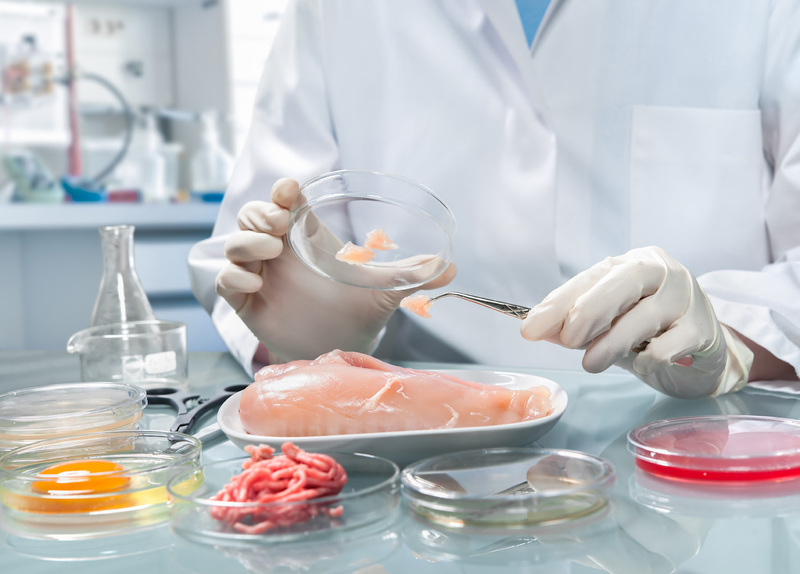 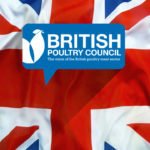 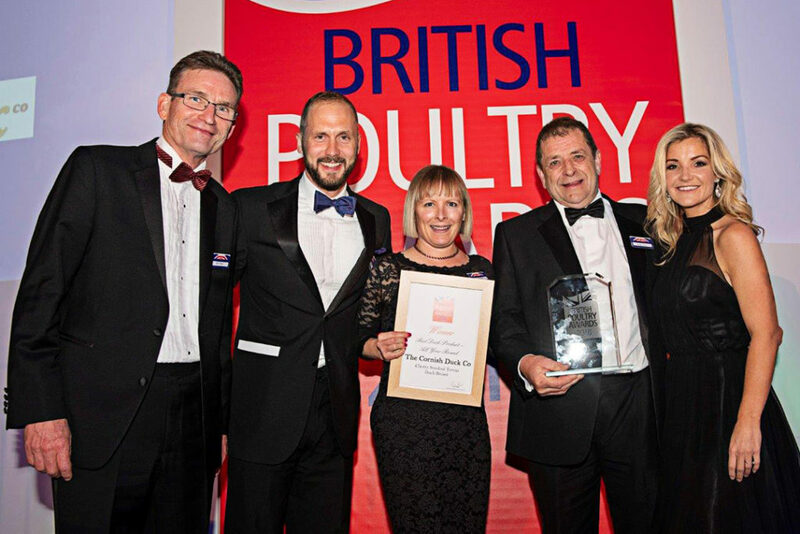 The announcement was made last night at the British Poultry Awards 2018 in front of over 250 industry VIPs including retail buyers, manufacturers, producers and farmers. 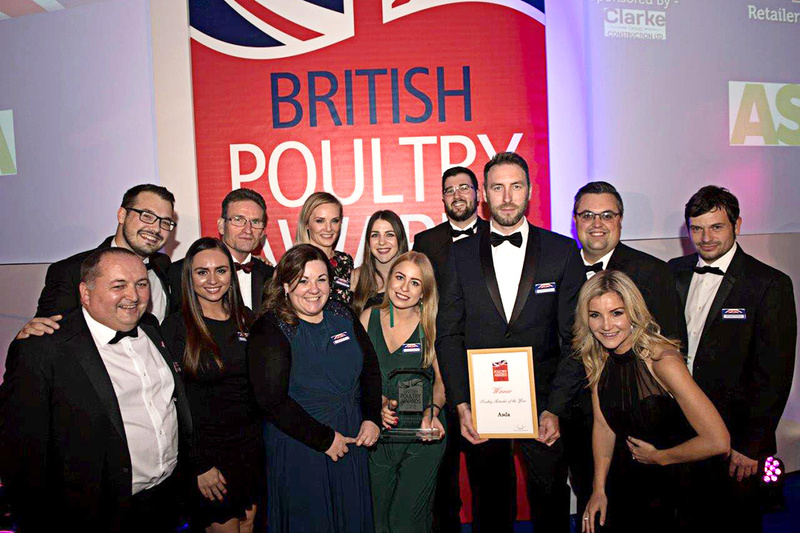 The event which took place at the Sheraton Grand Park Lane hotel saw awards handed to winners of 15 industry categories ranging from Best Duck Seasonal Product to Foodservice Operator of the Year. 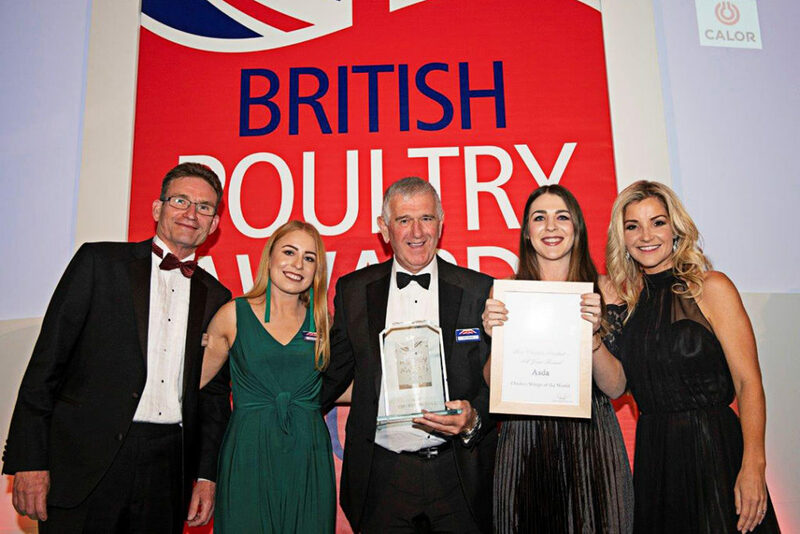 Three new supply chain categories were added this year to honour those who work behind the scenes to drive the industry forward. 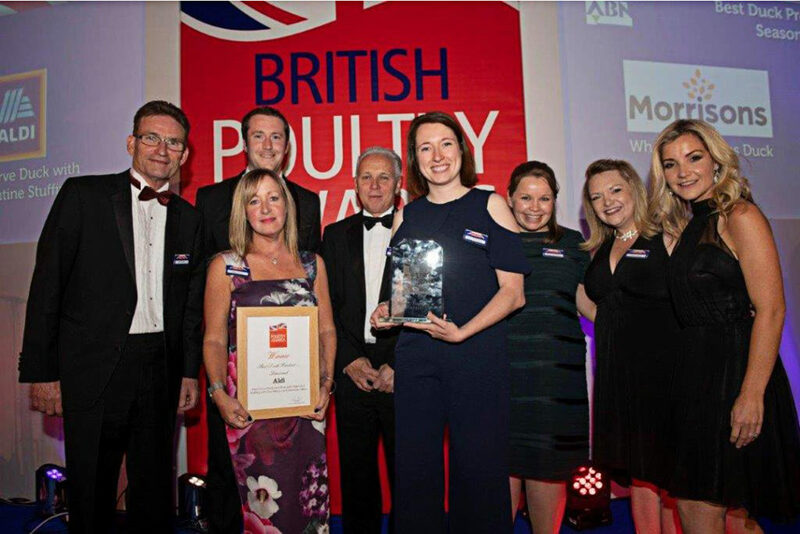 Hundreds of products were entered, and the best of the best were put forward as a finalist. 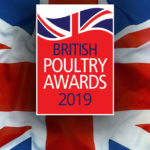 Judges tasted over 60 products from Harissa Chicken Escalopes, Bistro Duck Legs with Orange and Maple Glaze to Turkey and Caramelised Onion Turkey Sausages to name just a few! 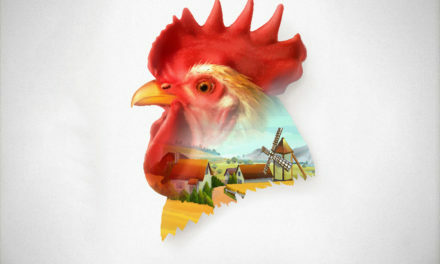 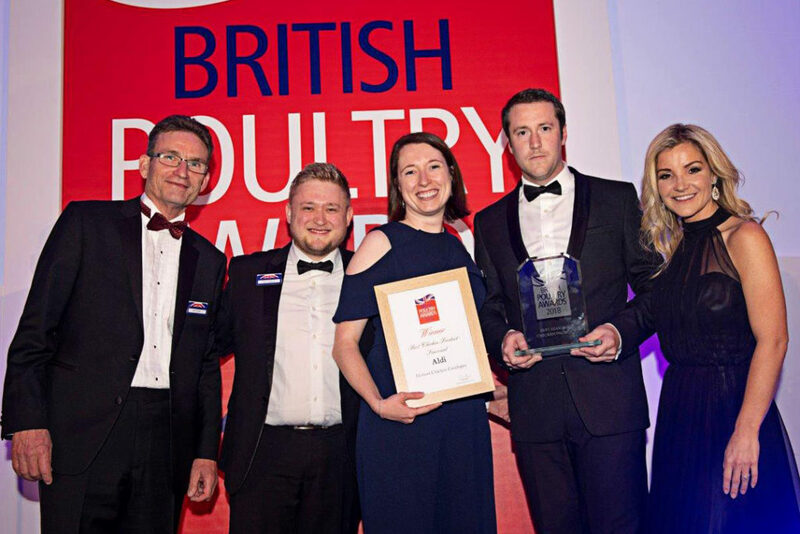 Poultry Retailer of the Year, Asda has the opportunity to carry the endorsement on its entire range of everyday fresh poultry cuts for a 12-month period, while all winners will benefit from a dedicated logo to use on their advertising and POS campaigns. 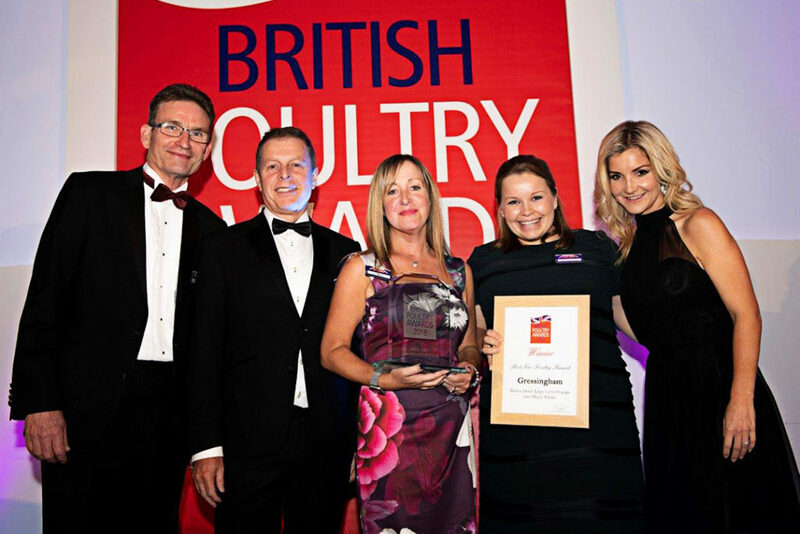 In addition to winning Retailer of the Year, Asda took home the prize for Best Chicken – All Year Round with Chicken Wings of the World; Best Turkey Product – All Year Round with Its Butchers Selection Turkey and Caramelised Onion Sausages; and Best Turkey Product – Seasonal with its Extra Special Free Range & Corn-Fed British Bronze Turkey. 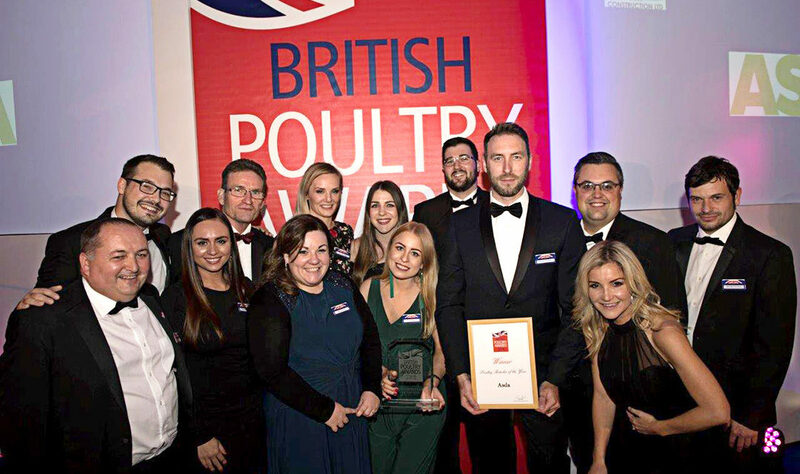 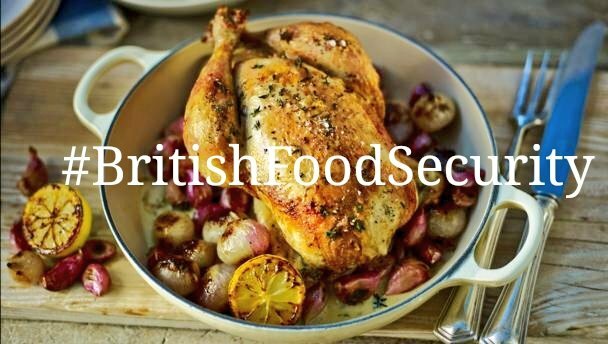 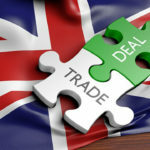 This year Asda was again praised for its enthusiasm for the event and for having a broad selection of British Poultry products and oven ready dishes. 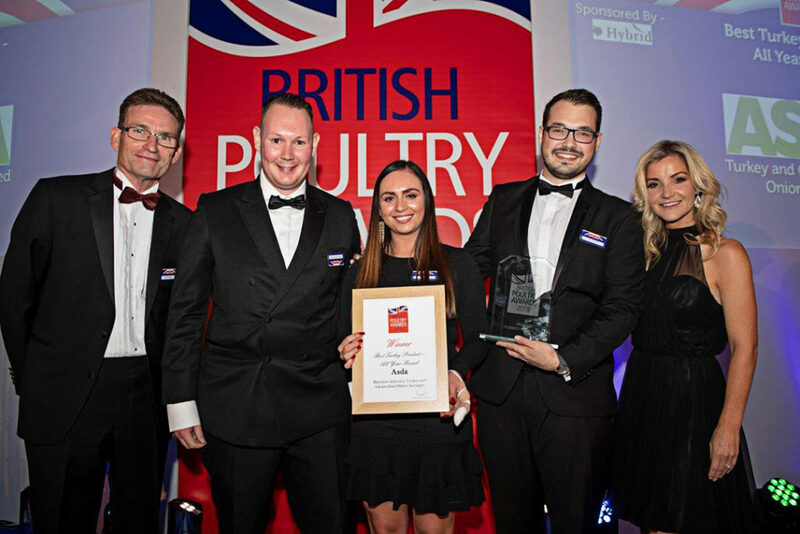 Duck specialist Gressingham took home Best New Poultry Launch with its Bistro Duck Legs with Orange and Maple Glaze while start-up The Cornish Duck Company won Best Duck Product – All Year Round for its Cherry Smoked Terras Duck Breast. 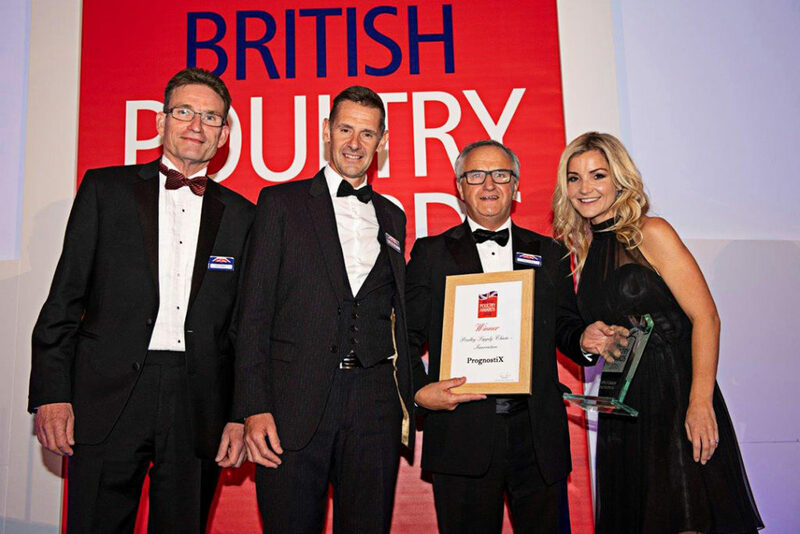 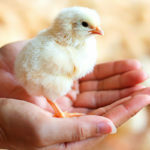 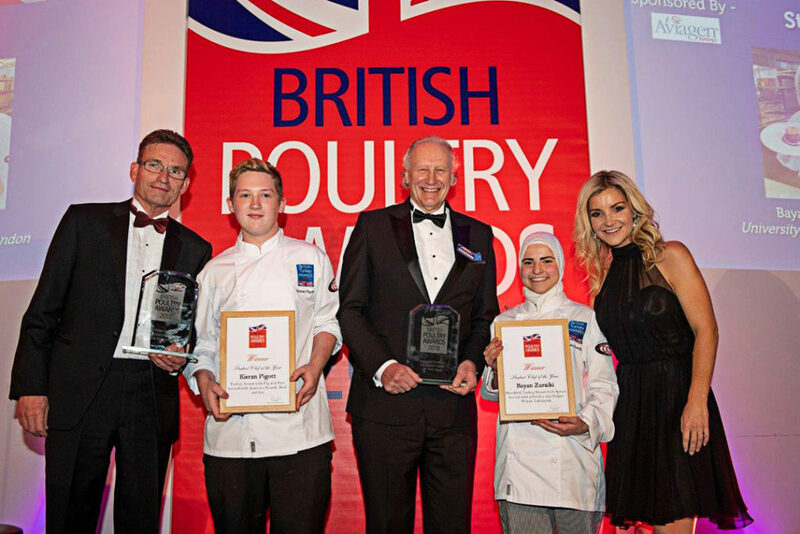 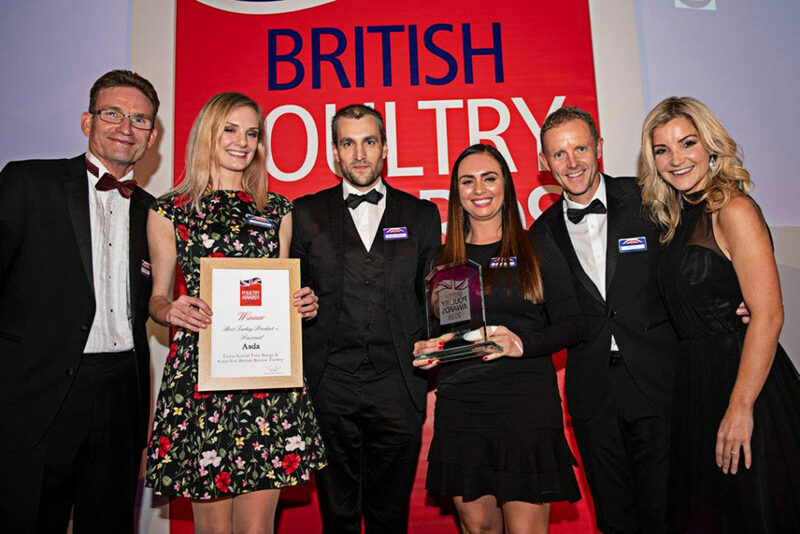 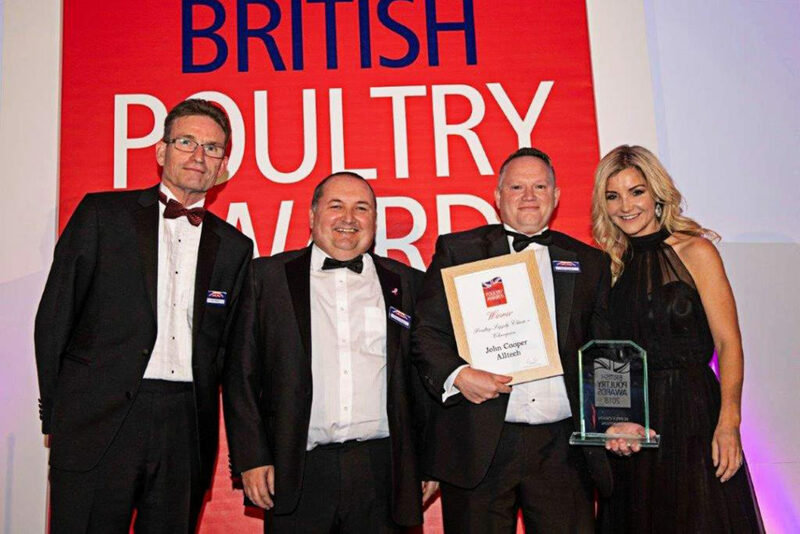 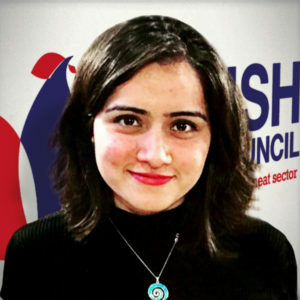 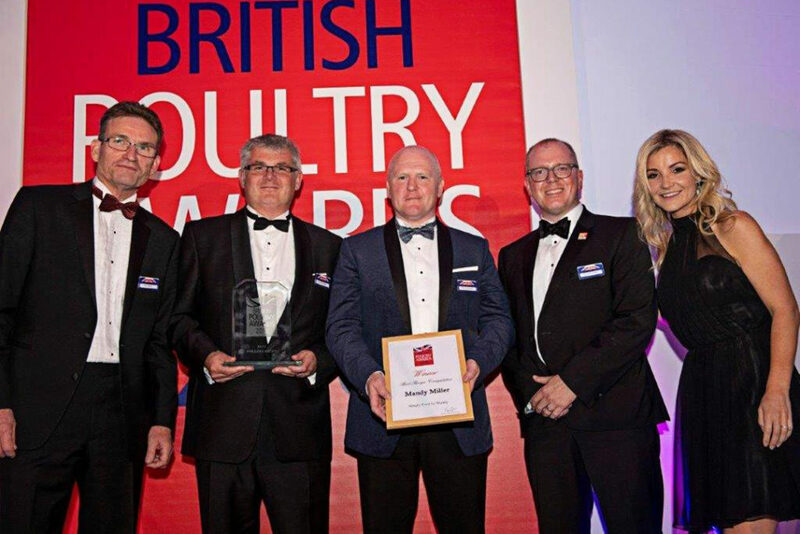 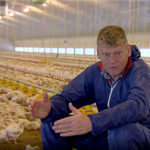 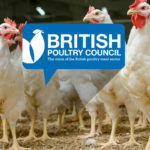 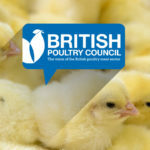 “Our awards is the biggest event in the poultry industry calendar providing an important platform to recognise small and large players for their continued contribution to make the industry the success it is. 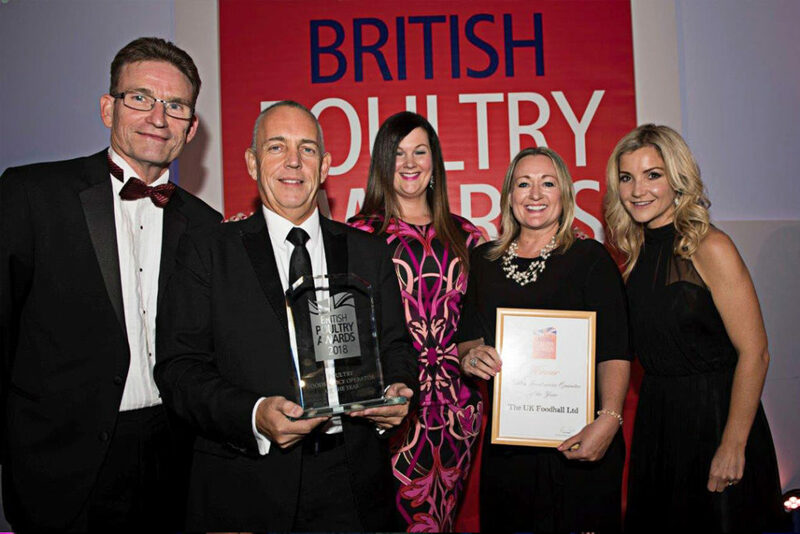 The judging panel comprised Sheila Eggleston – Food & Drink Editor, Cost Sector Catering, Lee Maycock – chef consultant, Nichola Palmer, Woman magazine and Phil Clarke, Farmers Weekly.